Local rivers have been in really good shape, there was a bit of high water early in October, but everything is now in perfect shape, dropping and clearing up. 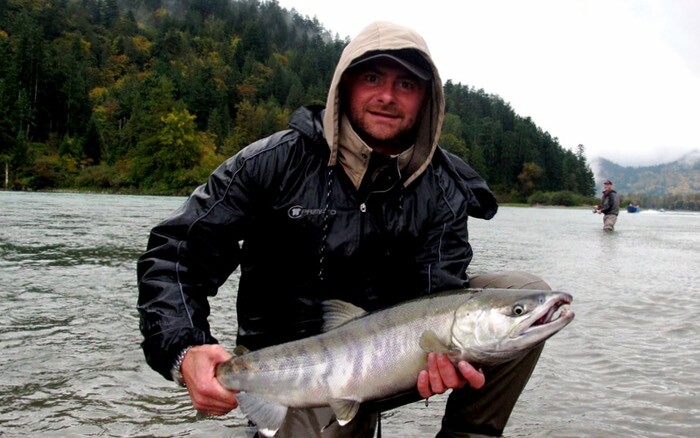 So why aren’t our Vancouver fly fishing trips producing a bit more action for our guests? Good question, but more than likely we’re just going to have a slightly later run of chum and coho salmon on the Squamish River system. There is a good number of fishing rolling around, but only a handful of biters each day. 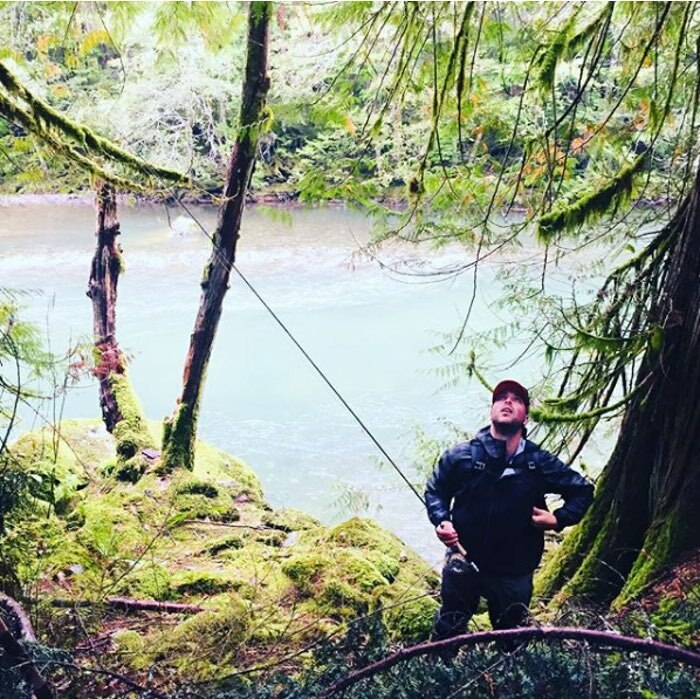 That being said, things are getting better each day, and as I write this on October 8th, we’re still in the early stages of our Fall salmon fishing season and we should enjoy good fly fishing right into mid November. 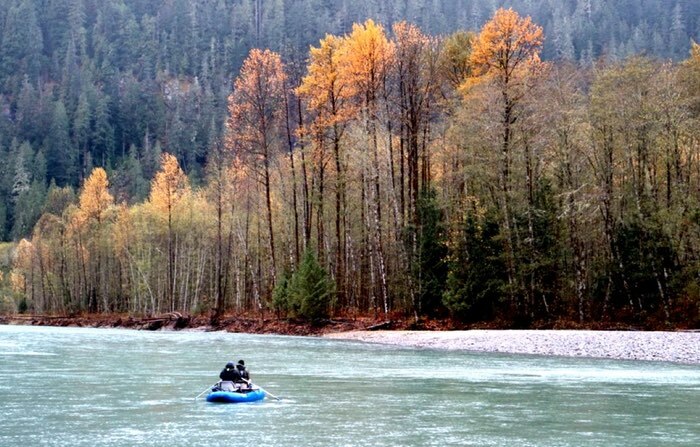 On slower salmon fishing days we’ve been exploring some of the smaller tributaries, fly fishing for bull trout and rainbows, that’s been pretty good and should only improve as well as we move into later October and November. 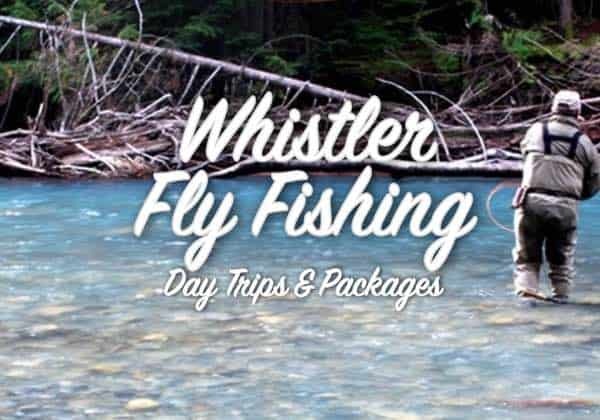 If you’re looking for a Vancouver fly fishing trip, then October and November are as good as it comes for swinging flies to wild salmon on beautiful rivers close to Vancouver. 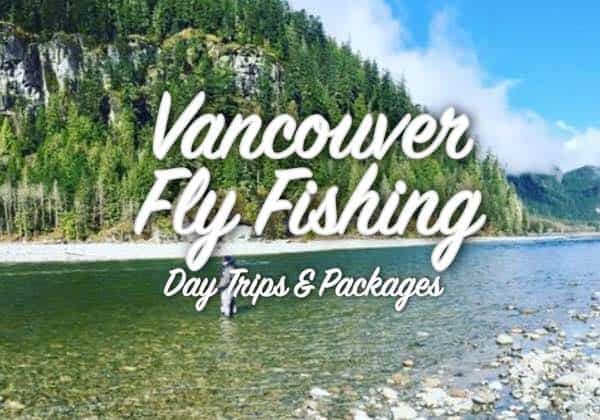 Our Vancouver fly fishing trips in October are quite booked up, but we can usually make space and still have good availability for November. If you’re looking for a trip please email the office chromersportfishing@gmail.com or call toll-free 1-877-902-3393 to book. 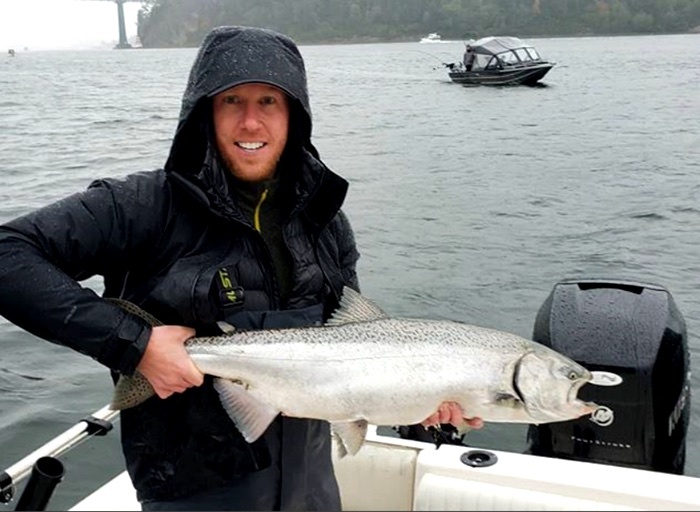 Saltwater salmon fishing has slowed down considerably, as is usually the case in October. 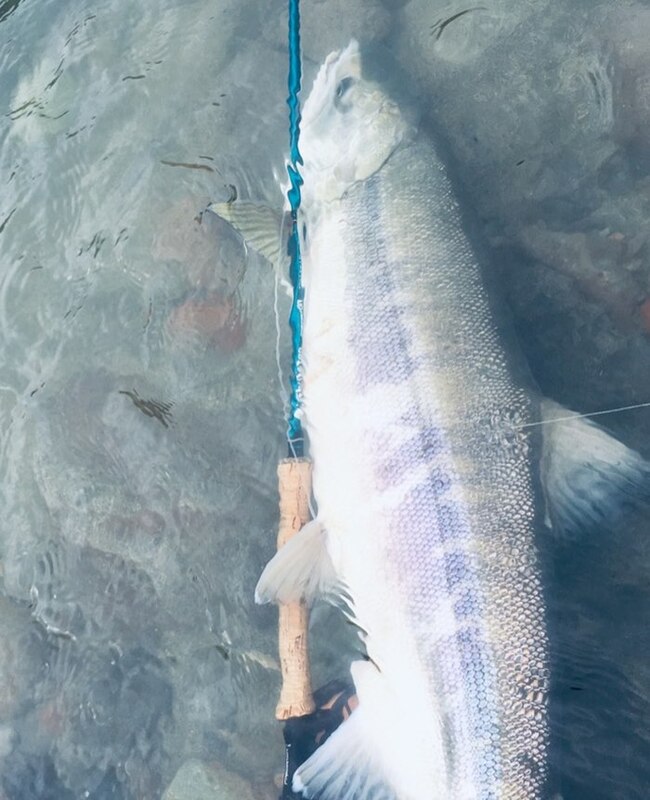 At this time of year the majority of local salmon runs have migrated into the rivers of BC’s south coast and fishing goes pretty stale out on the ocean. 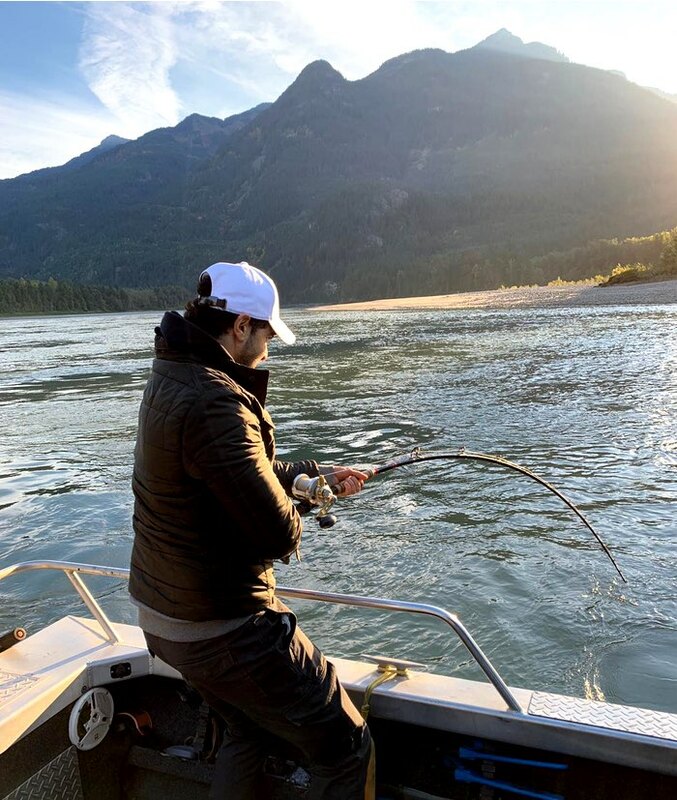 There are still some chinook (king) salmon and coho (silver) salmon being caught off the West Vancouver shoreline, but it definitely has slowed down and if you’re looking for a salmon fishing trip, your best option is to come and explore on of the rivers with our guide crew. 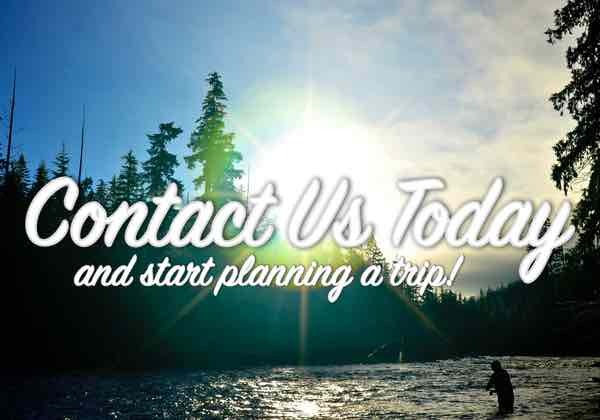 We still do have some availability for the rest of October if you’re interested in a Vancouver salmon fishing charter with us. 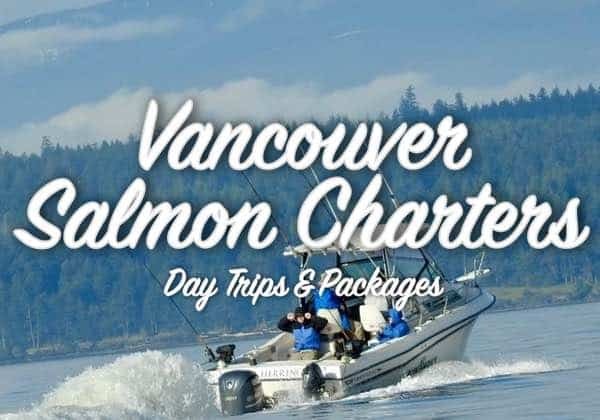 Email Greg & Yos at chromersportfishing@gmail.com or call toll-free 1-877-902-3393 to book your Vancouver salmon charter. 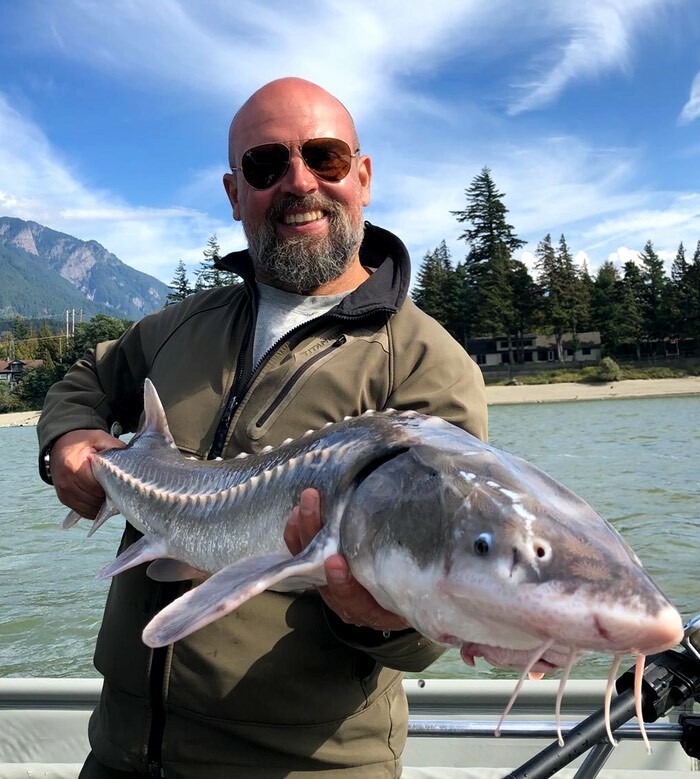 October has been a bit more trying than we had hoped for our Vancouver sturgeon fishing trips on the famed Fraser River. 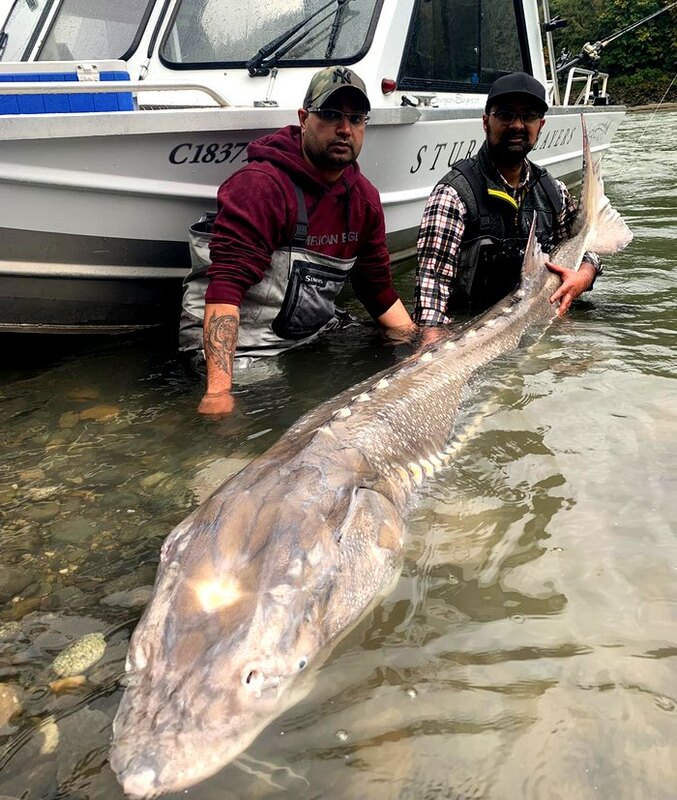 We’re still seeing big fish daily and decent numbers, but our sturgeon fishing guides have been having to work a lot harder for them. 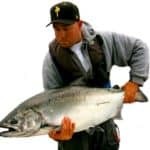 This is for good reason, strong runs of sockeye salmon have created an ample food source for sturgeon, but that run of salmon is coming to an end and sturgeon fishing should spruce right up again as we move into mid October. 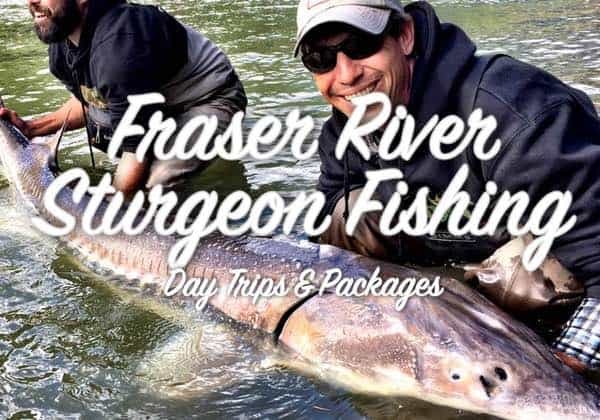 October will be a good month for sturgeon fishing, last year some of the biggest Fraser River sturgeon of the season showed themselves in October, especially in the Fraser River canyon, and our Remote Canyon trips will put you into the heart of the biggest sturgeon country found anywhere in the world! Keep an eye out for another late season full of monsters, a few photos below are from our early October sturgeon fishing trips!